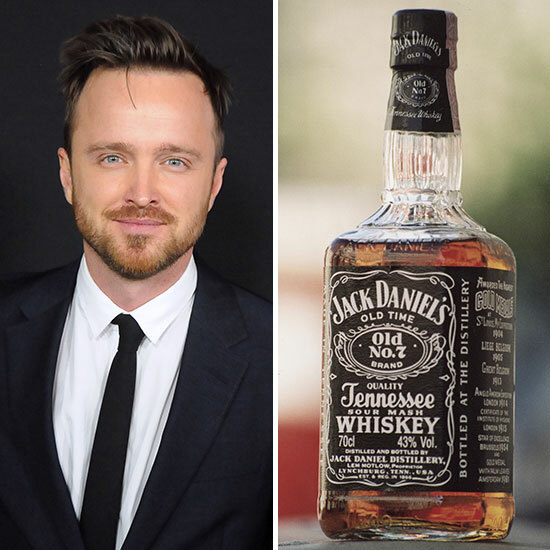 Would You Watch An Aaron Paul-Produced Drama About Whiskey Legend Jack Daniel? Hollywood is always looking to turn things into entertainment. Comic books, action figures, board games, annoying Troll Dolls… It seems everything under the sun can be made into a movie or TV show. But would you be willing to watch a drama series conjured from a bottle of whiskey? I don’t mean the writers were drinking when they came up with the idea. I mean a show literally based around the life of Jack Daniel, founder of Jack Daniel’s Tennessee Whiskey. According to The Hollywood Reporter, cable network WGN America is developing a show based on the book Blood and Whiskey: The Life and Times of Jack Daniel – a biography following the rise of the teenage moonshiner into the man who built one of the world’s most iconic whiskey brands. The best known name attached to the project is former Breaking Bad star Aaron Paul, who is one of the show’s many executive producers. But perhaps more importantly, Mad Men and Lone Star scribe Andrew Colville has been tapped to write the pilot – meaning that based on past performance, this show could actually have some serious chops. For now, no word has been given as to who might play Jack Daniel himself – though since the biography covers the distiller’s entire life, from his boyhood days until his death at age 62, I guess a decision on an actor would heavily depend on which era the bulk of the story takes place in. Or maybe the lead would just be an animated talking whiskey bottle. Writers love to take creative liberties on these sorts of things. However, before you whiskey fans start setting your DVR, know that no studio is yet attached to the show, so the series won’t be hitting the small screen anytime soon – if at all. Projects like this regularly fail to get out of the development phase. That said, seeing that Jack Daniel’s is the best-selling American whiskey brand in the world, it would seem like this idea has some legs thanks to its built-in fan base. Though TV shows have an inherent disadvantage compared to drinking whiskey: When a TV show is really bad, you tend to remember it the next morning.